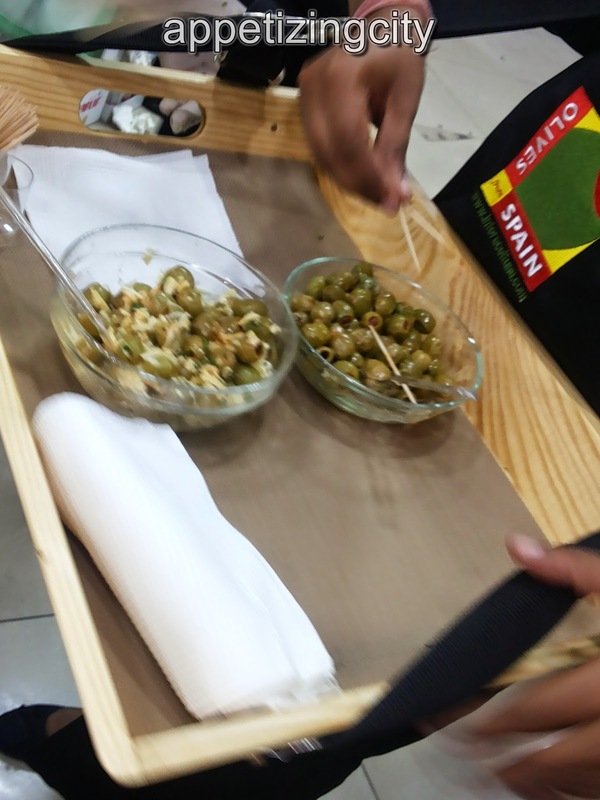 Spain and Olives have a love affair and a dating history and tradition of over 6000 years. With the advanced technology that is available, traders guarantee the highest level of food safety and quality. Spain has always been leading in the production and exportation of Olive and Olive Oil worldwide. There are about 30 varieties of Olives available in Spain, key regions being Andalusia which occupies the southern part of the peninsula and Extremadura. All the other regions like Picual which is a mountain region of Granada, produce a light bitter flavor while the Hojiblanca, olives from Malaga produce sweeter oils with a little spicy flavor. Interaceituna, is the inter - professional Table Olive Organization, recognized by the Spanish Ministry of Agriculture; Food and Environment. Their goal is to spread worldwide the benefits of using Olives in our daily meals. As we know, Spain ranks number 1 in the world for Olive cultivation in the International Olive Council (IOC). Their Campaign "Only Olives from Spain" started with Delhi and NCR region in the supermarkets. All Indian Consumers are invited to taste delicious varieties of Olives like Green, Black and Pimiento (stuffed). 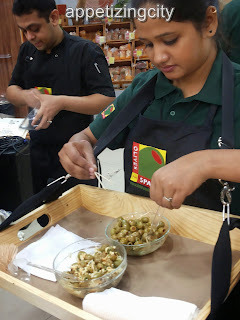 A unique opportunity to taste and understand the numerous methods of combining table olives in the Indian Gastronomy. Olives from Spain's main motive is to reach every Indian household as a new and healthy ingredient that is affordable and cooked everyday in our daily food intake. 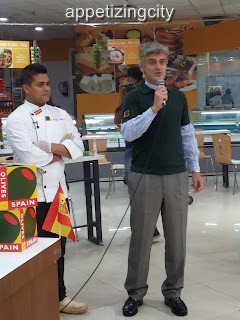 On the 9th of November, Olives from Spain celebrated their launch of the Campaign "Only Olives from Spain in two stores - Spencer's Hyper Store (Mega City Mall, Gurgaon) and in Food Bazaar (Select City Walk, Saket). 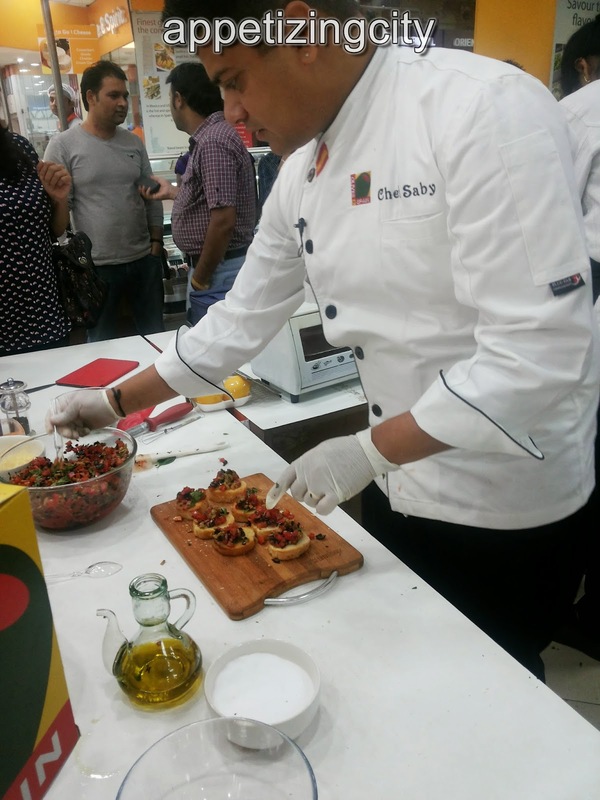 Chef Saby (Sabyasachi Gorai), the Ambassador of the Campaign, conducted a Live cooking session to inform and train consumers, why they should eat Spanish Olives and the numerous uses of Mediterranean fruit in both Indian as well as Continental Cuisines. Carolina Gimeno, the Head of the FMCG and Services Division of Inquve and Christian Gross, Director of Agri Food & Edible Products Department hosted the entire Campaign. 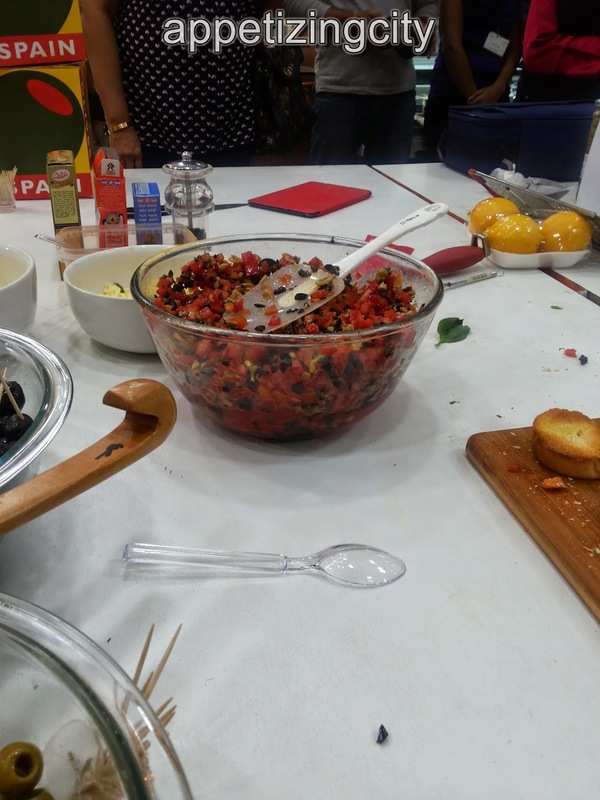 1 - 'Marinated Olives' - Curd, Olive oil, Chef's special combined spices, Coriander leaves are all mixed together and poured on top of Pimiento Olives. For topping one can add grated cheese (normal Amul cheese). Simplest, quickest Appetizer. I was surprised and immediately jotted down the ingredients. 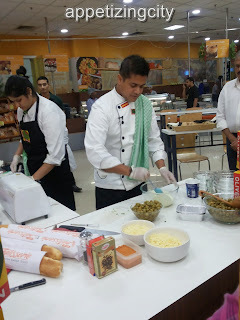 He prepared two small bowls ; With Cheese and Without Cheese and Chef used his special combination of spices (Turmeric Powder, Pepper, Salt, Tandoori Spices, Garlic Powder etc). With Cheese - had a milky flavor while without Cheese - gave an edge to the spices used. While the Chef's assistants prepared the ingredients for the second Appetizer, Chef Saby was nostalgic and shared his experience when he cooked dishes using Olives in Madrid. 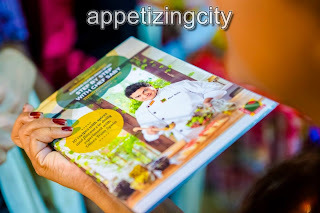 There were conversations between Christian and the Chef. Consumers also participated and gave their inputs. 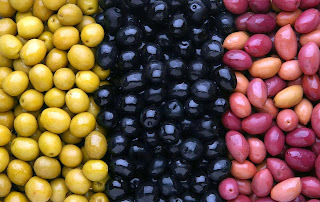 Green and Black Olives have the same Nutritional Value and there is no difference between them. Olives start off as Green. The longer they stay on the branch of the Olive Tree, they turn black. 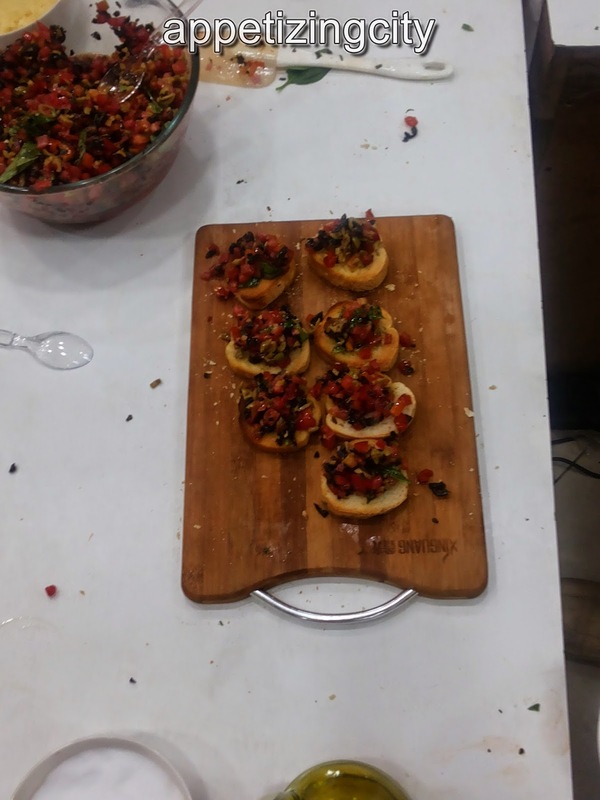 2 - 'Pan Tumaca' - The main ingredient of this snack are chunks of Tomato. Finely chopped black olives. 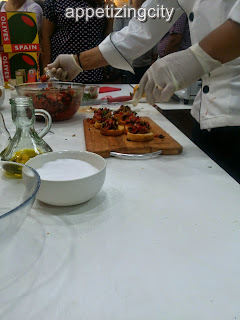 Mix tomato, olive oil, salt, pepper and Manchego cheese / use normal Amul cheese. Slice Baguette (Bread), smear olive oil and toast it for 2 minutes. Then put the tomato mixture on top of the bread and add shredded basil leaves. Drizzle generous amount of extra virgin olive oil. Pan Tumaca, is the Traditional Spanish dish. A good way to start your day with energy, making a healthy breakfast / fast lunch / early dinner with Wine. 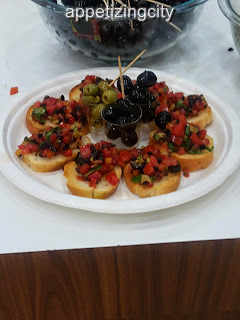 Even though Olive Oil has obsorbed more attention when its used in the delicious delights prepared, yet Olives are the world's most enjoyed Food. A Zesty small Fruit harvested in the month of September and available all year round. People cook it in their Meat & Poultry dishes, Salads and of course Pizza. I have fallen in love with the Green Olive and have been eating them raw, straight from the bottles I purchase from the supermarket. I have been a regular user of Olives and keep preparing Tomato, Basil and Olive Pizza's for my family. - Olives eliminate excess Cholesterol in the blood and control Blood Pressure. - Olives are a source of dietary fibre. 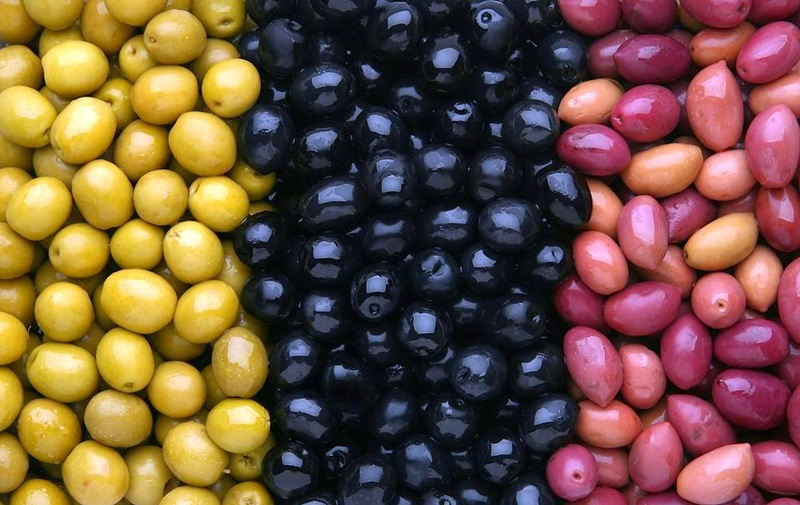 - A great source of Vitamin E.
- Olives act as an antioxidant, protecting your cells. - Olives protect cell membranes against diseases like Cancer. - They play a healthy role in maintaining the Immune system specially during Chronic Viral Diseases. - Since they are low in calories : 7 Olives a day are recommended for a good health. 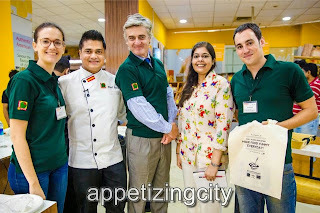 "I feel Honored and Fortunate to have attended the Live Cooking Session with Chef Saby - Brand Ambassador "Only Olives from Spain" & the "Best Chef of India 2011", Carolina Gimeno - Head of FMCG and Services Divison, Christian Gross - Director of Agri Food & Edible Products Department. Apart from these professional accomplishments, they were very helpful and showed their Love for Spain and Spanish Products (Olives). 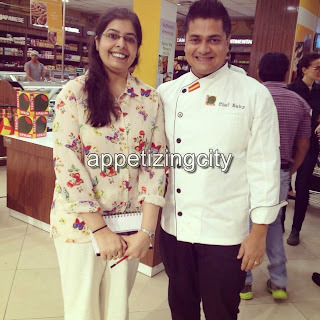 Chef Saby keenly shared among the Indian Foodies the qualities and benefits of Olives using easy methods and ingredients. His recipes are prepared to match the Indian Diet and the Recipe book were given to all the attendees. Wishing the entire Team of "Only Olives from Spain" Good Luck and I hope you achieve the main motive and goals of the Campaign"